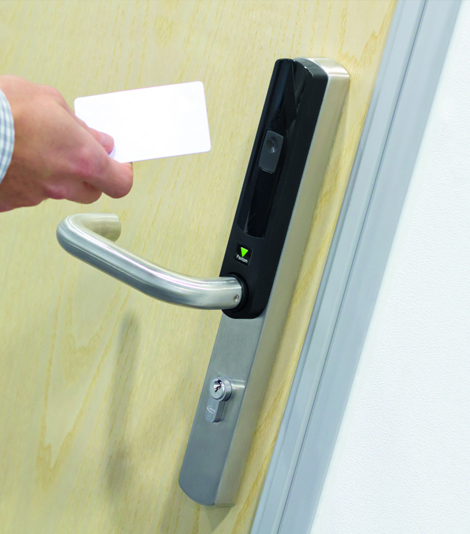 Paxton's latest offering to the access control market is their intuitive Net2 range of software, controllers, detectors and components. 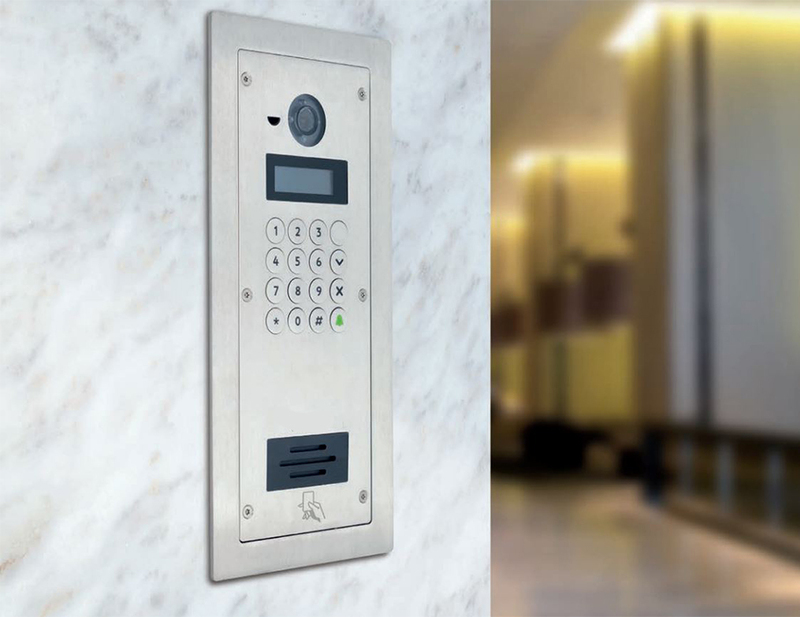 Net2 is an electronic access control system that not only allows users to control specific access to particular areas at certain times, but revolutionizes the way you can do so with Net2 Anywhere. "Revolutionise the way you think about securing your business and staff"
Net2 Anywhere is an online application that can be accessed by both your smart phone or internet browser, allowing you to monitor and control events anywhere and at any time, without having to be at the central server PC. Whether you are on the move, at home or simply in your office, with Net2 Anywhere you can successfully monitor security levels and audit reports at the click of a button. Keep up to speed with daily events within your business, at home or on the move or simply view staff movements at a glance. View audit reports from past and present events or simply see who has clocked in at a certain time throughout the day. Update user details from the comfort of your home or add new users on the go remotely with a Net2 desktop reader.